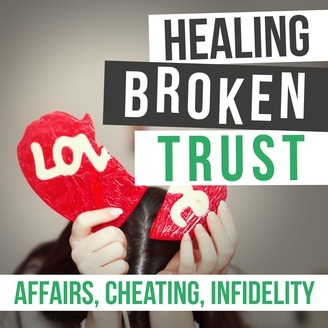 Looking to heal yourself or your marriage after trust has been broken? Have you discovered your partner's affair or you both have been unfaithful? 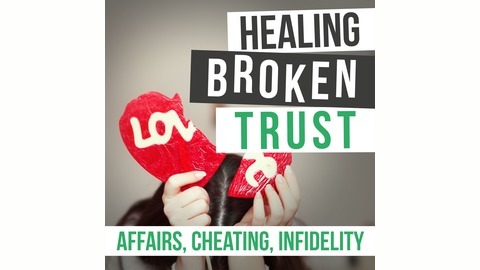 In this podcast Brad & Morgan Robinson outline everything you need to know to heal after infidelity has wrecked your relationship. If you want to heal after betrayal: - Together or apart, - If you had an affair or your partner was unfaithful once or multiple times, - Or you both were unfaithful This podcast is for you! Look for downloads and more resources at healingbrokentrust.com. Brad is a nationally recognized affair recovery expert and licensed marriage and family therapist. He and his wife have helped thousands of couples heal after betrayal. Brad discusses what happens when the betrayer opens up and is vulnerable with the partner they've hurt. How this can affect the future of the relationship. Ep 61 - Is Your Situation Unique? Ep 60 - Are you grieving what you hoped your relationship would be?